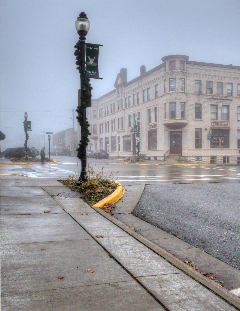 In October, VIVA Gallery (Viroqua Independent Visual Artists Cooperative) welcomes Fine Art Photographer Jack Hill. Jack studied at the Art Institute of Chicago and the Center of the Eye School of photography I Aspen. Colorado. Jack began his work with film photography. 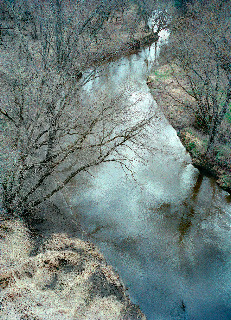 He now uses the knowledge gained from traditional photography with digital techniques and processes. He makes his own prints using archival pigment inks with a variety of fine art papers. Jack resides in the beautiful and photogenic Kickapoo River Valley. He works to create pictures that reach out with an invitation to enter emotionally and explore. He loves images that grow and allow for a deepening relationship. His goal is to present work which stimulates the people that view it. The VIVA Featured Member Artist for October is : Anne Tedeschi, Watercolorist. 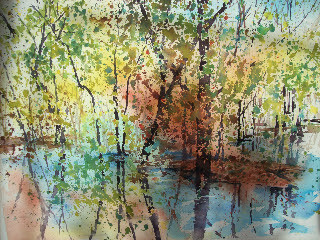 She will have “Pouring Watercolor” Demonstrations on October 13 &17th : 11:00 AM and 2:00 PM.